Workflow is all about making business processes run more efficiently, and in this week’s Tech Tip we’ll explore some tips and tricks for using the Workflow Designer to help maximize that efficiency so you can run even smarter. 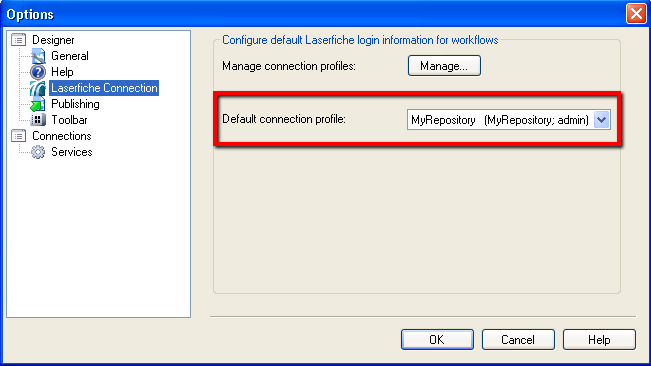 All workflows are required to have a connection profile that defines the Laserfiche Server, repository and user that the workflow will use. If you want all new workflows to automatically use the same connection profile, specify that profile as the default. Select Options under Tools in the menu bar. 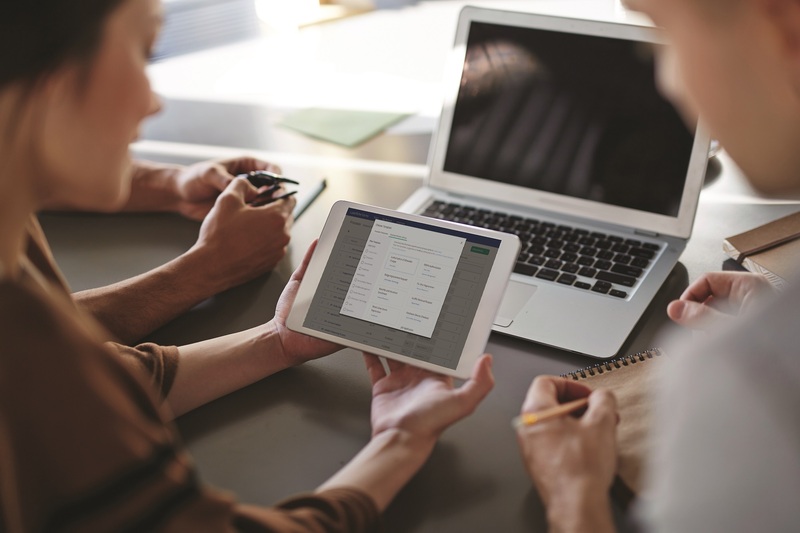 Select the Laserfiche Connection node. Next to Default connection profile, select a profile from the drop-down list. If no profiles appear in the list, click the Manage button and create a new profile. Instead of dragging an activity from the Toolbox Pane onto the Designer Pane, double-click the activity in the Toolbox Pane, and it will be added to the Designer Pane. Note: Where the activity is added depends on what is selected in the Designer Pane.